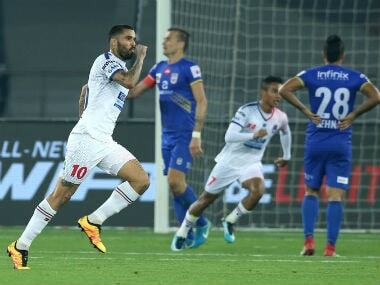 In today's episode of Spodcast, we discuss ATK's first win of the Indian Super League season, West Indies batsman Evin Lewis' withdrawal from ODI squad, the BCCI-MCA tussle, Bengaluru Bulls' win over Tamil Thalaivas and more. 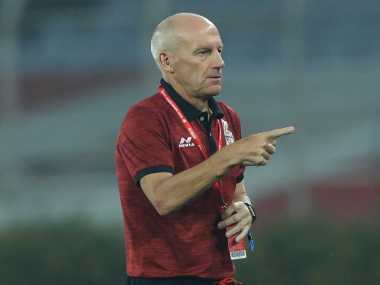 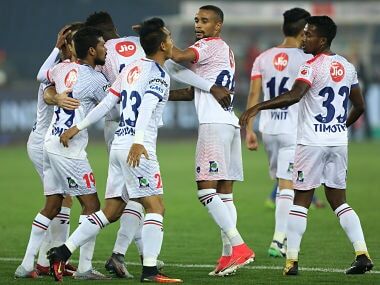 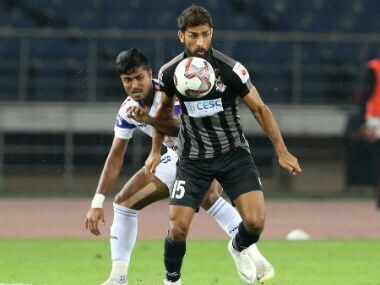 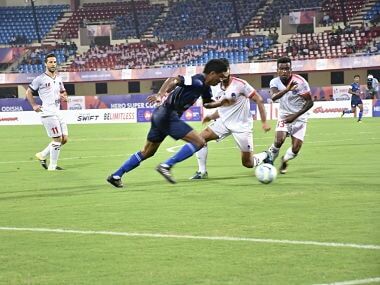 Churchill Brothers will now face Kolkata giants Mohun Bagan, another I-League side, on 1 April at the same venue of Kalinga Stadium in the main round of the tournament beginning 31 March. 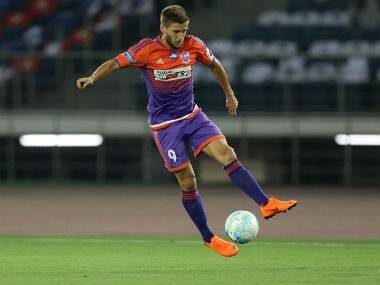 Dynamos come into this game on the back of a six-match unbeaten run that saw them rise from the bottom of the ISL standings to finish 8th in the table.